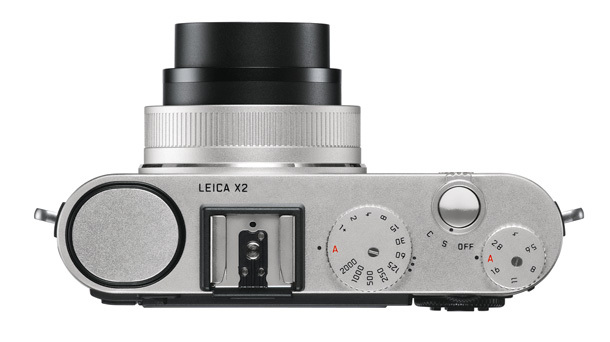 Leica has released the X2, a new addition to the X-line of compact digital cameras. At David Report we have tried the predecessor called X1 a couple of times and have always been happy with the quality it delivers. 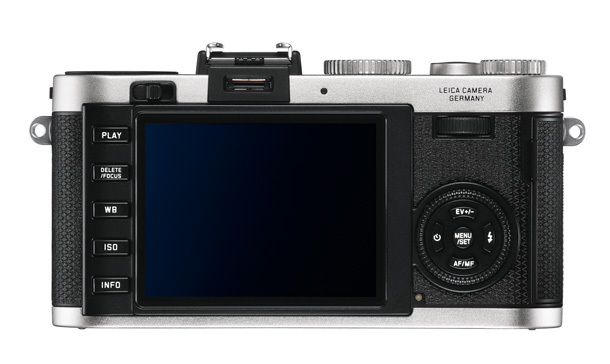 The new X2 is handmade at Leica’s headquarters in Germany, and features a new APS-C-format professional CMOS image sensor with over 16.5 megapixels. 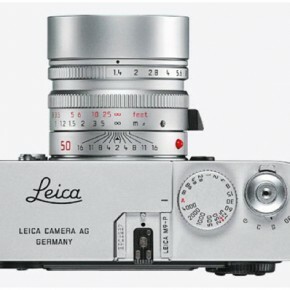 In combination with the high-performance Leica Elmarit 24 mm f/2.8 ASPH. lens, a classic focal length for photojournalism, this sensor ensures maximum image quality and sparkling brilliance. 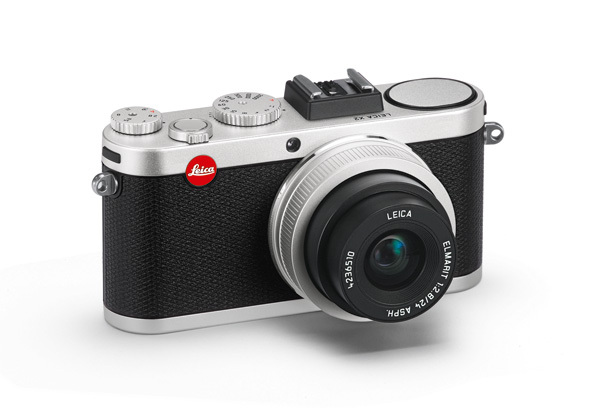 The Leica X2’s large sensor and fast lens make it ideal for shooting in available light. Also the autofocus system has also been enhanced. The camera’s profile is complemented by numerous setting options from full manual control to automatic functions and an intuitive handling concept. 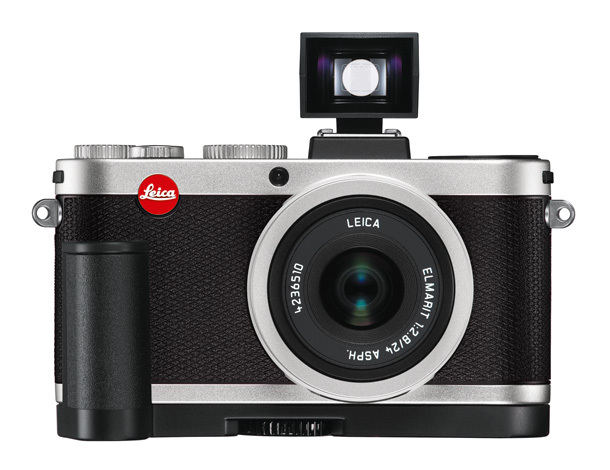 These features make the Leica X2 the ideal premium-class compact camera for discerning photographers who wish to concentrate completely on their subjects and appreciate creative and true-to-life pictures. 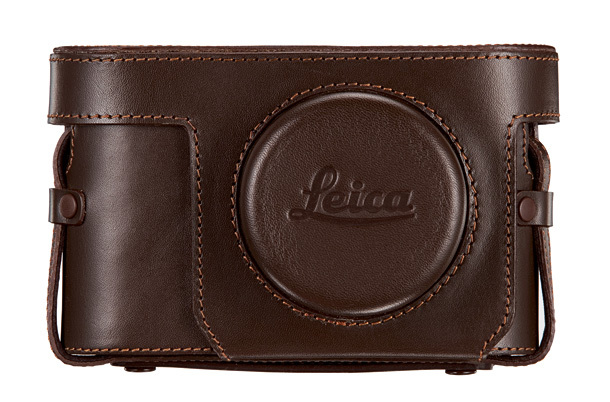 The linearity of its design and its compact, handy form are reminiscent of the Leica M-cameras. 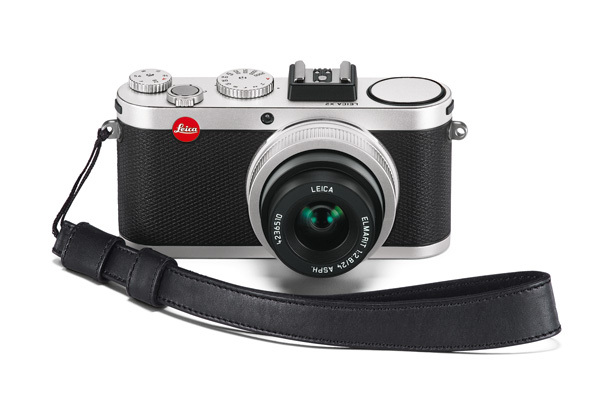 This, in combination with its robust, all-metal construction and premium, high-grip leather trim makes the X2 a classic Leica camera in both looks and feel. 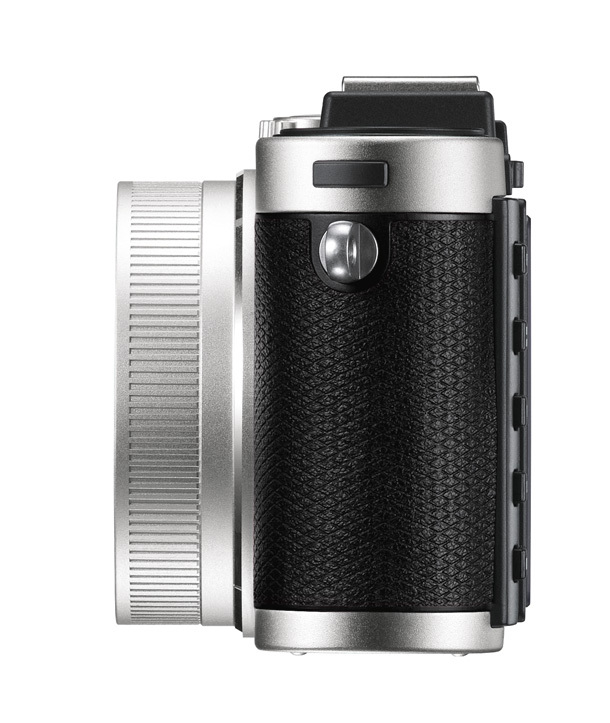 The camera is available in a discreet black or elegant silver finish. 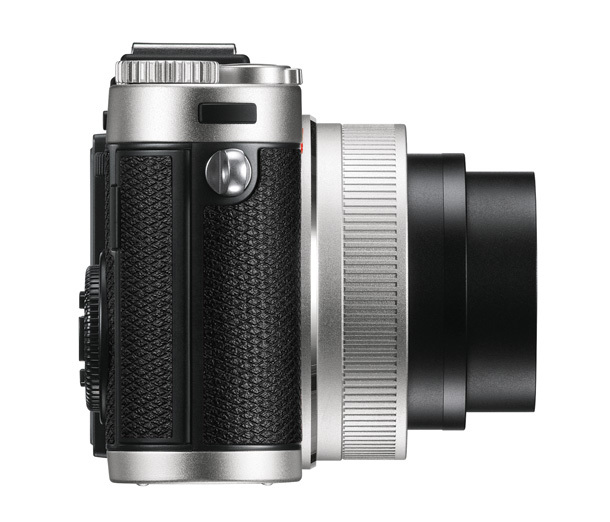 Do also check out the new Leica M Monochrom – the first full-frame, 35 mm format digital camera to be designed exclusively and without any compromises for black-and-white photography.